Storyworks helps aspiring screenwriters and producers to hone their skills. Storyworks is dedicated to those willing to develop their screenwriting and film production skills. The project is both innovative and informative, and includes workshops and master classes delivered by some of the top professionals from the international film industry. The aim is to have different people working on scripts and screenplays together and to have these production-ready by early 2017. 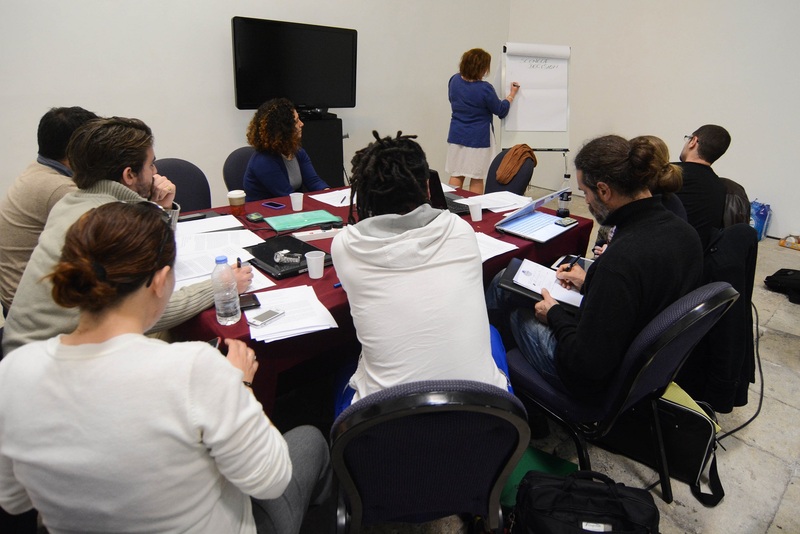 Storyworks is ideal for aspiring writers and producers wishing to hone their skills, but it is also beneficial for film professionals already working in the industry who would like to develop their craft further. 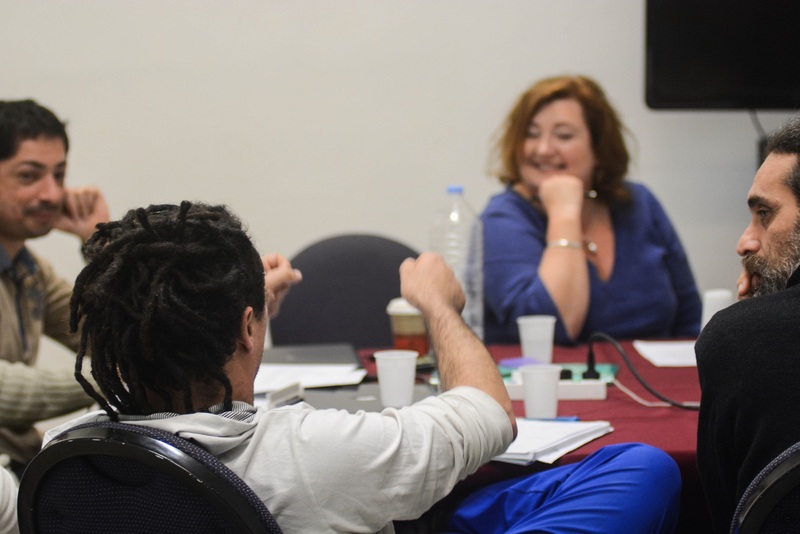 For this reason, I met Kenneth Scicluna, a filmmaker, and Danjel Bugeja, an MCAST media lecturer, to hear what they had to say about the course and their experience of it. The production Scicluna is working on deals with the subject of a young woman overcoming her misconceptions. So far, the production is moving along swimmingly. Although the course has been rewarding – with Scicluna building working relationships, meeting up with new and old colleagues, and learning new things – it hasn’t come without its challenges. Scicluna, as a father, found it hard to take his daughter to school and make it to Valletta on time, a problem that most parents struggle with during rush hour traffic. But that’s not all – he also had to leave most of his preconceived notions at the door in order for him to learn new things with an open mind. “In placing an emphasis on underlying structure, the course helps one to shed the chaff and nurture the salient aspects of one’s story, in a filmable manner,” he remarks. Bugeja firmly believes that you can always learn something new, no matter what stage you are at in your scriptwriting career. Storyworks is able to help with this, especially when it comes to acquiring new skills and bettering existing ones. Bugeja believes that, thanks to an initiative like Storyworks, we can develop the film industry further as it lays solid foundations for the future. “Hopefully we will see more initiatives like this and many well-crafted Maltese films in the future,” he concludes.